2nd Global Summit on Dermatology and Cosmetology : Vydya Health - Find Providers, Products. 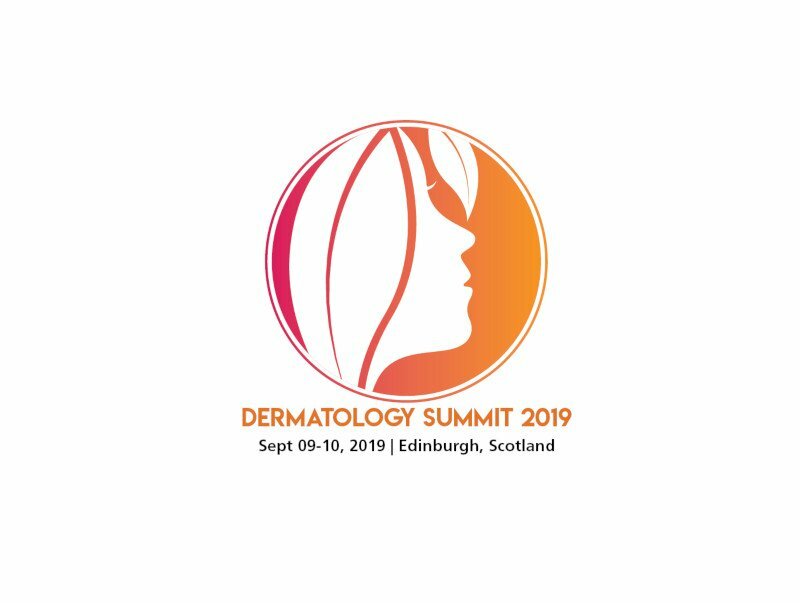 Global Summit on Dermatology and Cosmetology (Dermatology Summit 2019) is a two day gathering of renowned dermatologists, cosmetologist, manufacturers, beauty professionals and business delegate from all over the globe to discuss the advancements in the field of dermatology and cosmetology on September 09-10, 2019 at Edinburgh, UK. The focus of the conference revolves around “Catenating the breakthroughs in dermatology and cosmetology”. This conference will serve as a nexus of both the industries. This conference aims on facilitating one-on-one interaction on a common area of interest by bringing together experts and researchers under a single roof. We especially encourage the students to step forth and bring their research and ideas to the global attention. The tourism opportunity in Edinburgh is just an added gain. Come see Edinburgh with us!